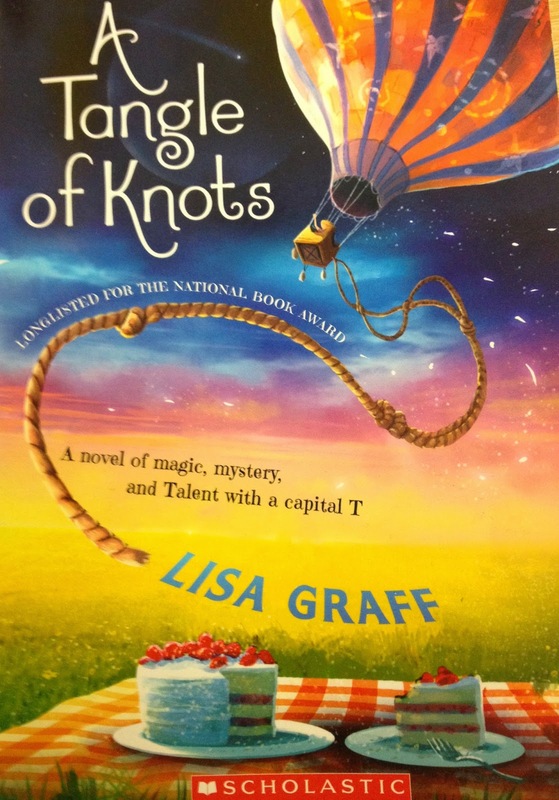 A Tangle of Knots is about a magical world where many people have Talents. 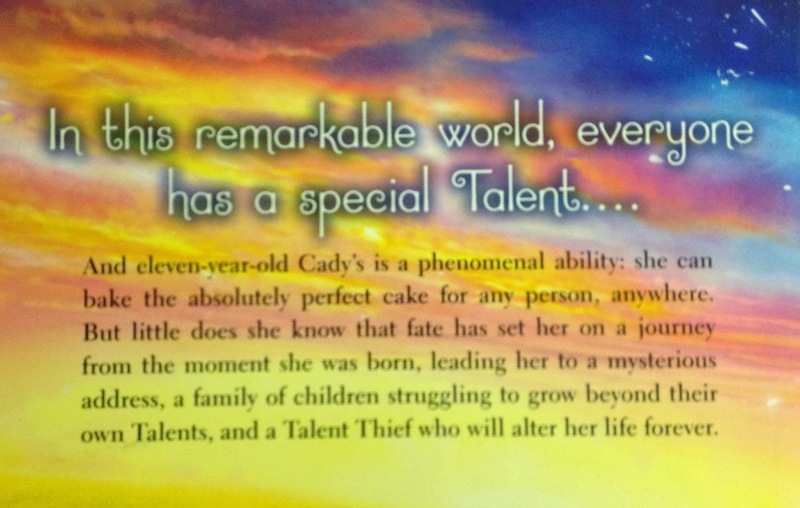 It's a really sweet book where the characters come together in the end. 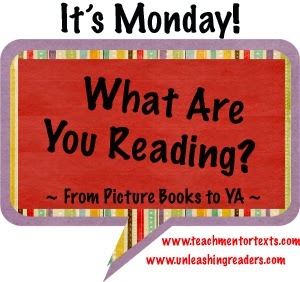 It was on the 2013 National Book Award Longlist for Young People's Literature. I love the recipes that are interspersed throughout the book. Hint: the recipes are related to one character's Talent. 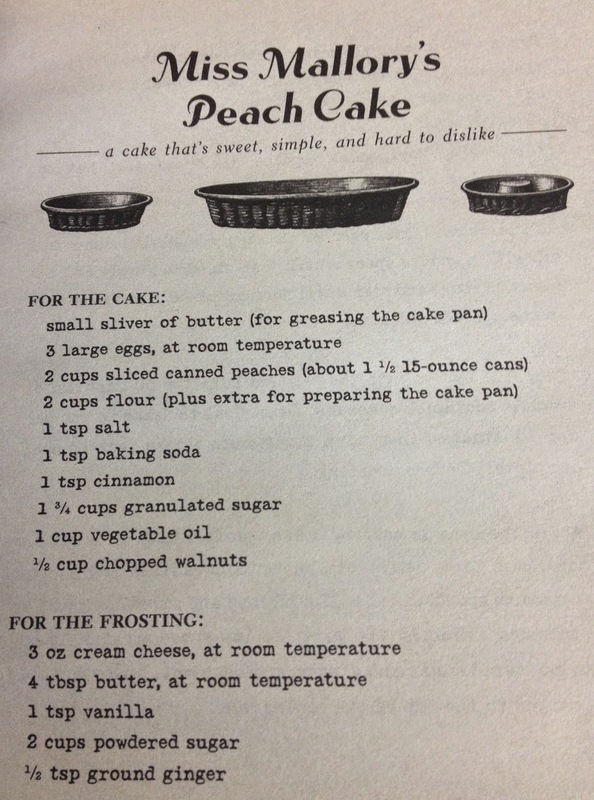 One of my students read this book last year and brought in cupcakes she made with this recipe. They were delicious!! Beautiful writing. I haven't finished it yet so I can't tell you how it ends but you'll want to find out for yourself anyway. The recipes are amazing. You'll love it. Appropriate for 3rd-7th grades. Enjoy!